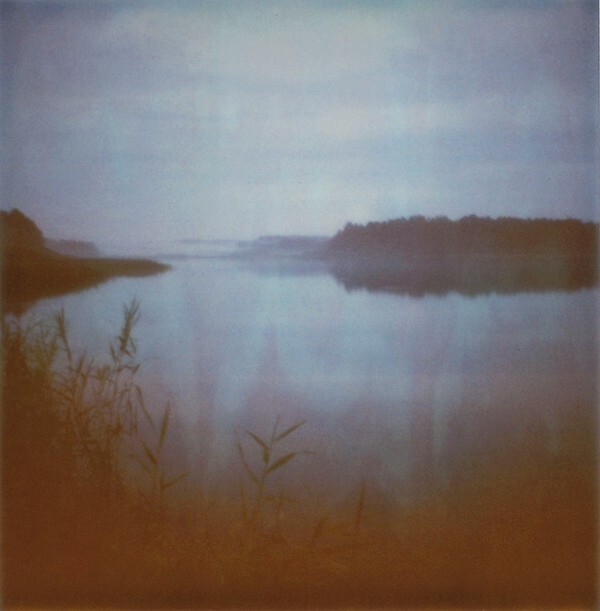 Astrid Kruse Jensen's work challenges the idea of photography as a frozen moment. Instead she inscribes the photographic medium in a living process in which the motif, the photographic material, and memories fuse – becoming part of a larger narrative concerning recognition and living memory. 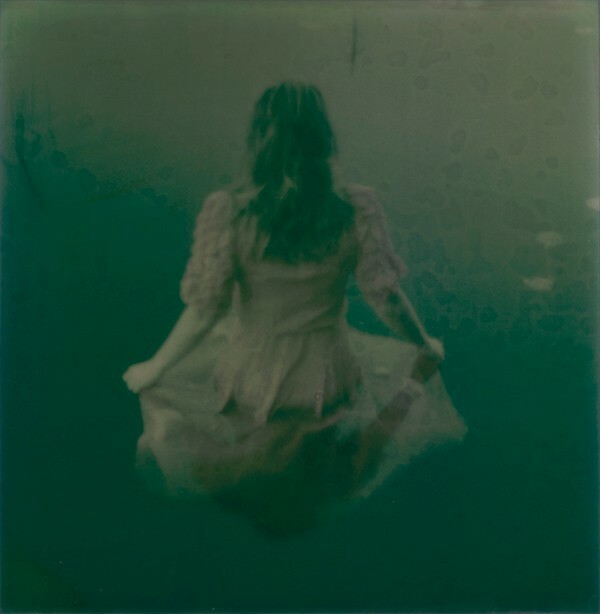 In her latest work she allows diffuse daylight, the technical imperfections of the Polaroid camera, and its expired original chemistry to contribute to the final motif. 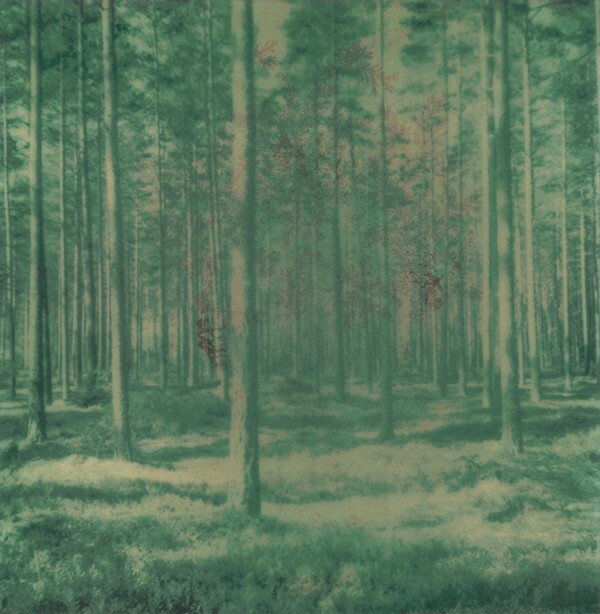 The chemical traces are woven into the dense trunks of the forest and the deep dark of the water. 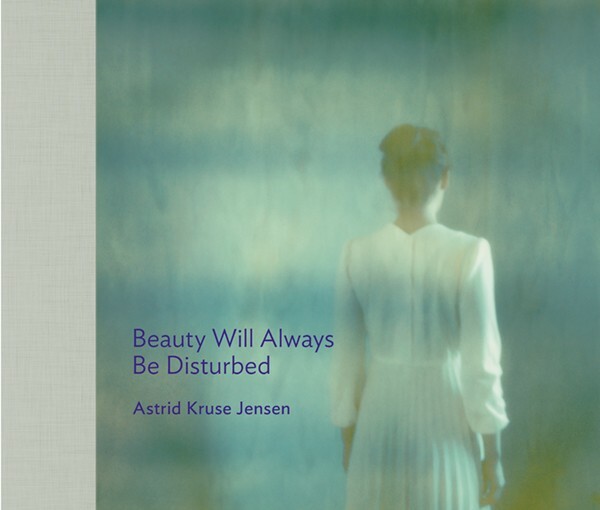 Astrid Kruse Jensen (b. 1975) is a Danish photo based artist. She is educated at The Gerrit Rietveld Academie in the Netherlands and at Glasgow School of Art. She lives and works in Copenhagen and exhibited widely internationally, including Sven-Harrys Kunstmuseum, Sweden, ARoS Aarhus Museum of Modern Art, Denmark, The George Eastman House, USA, The Stedelijk Museum, the Netherlands. 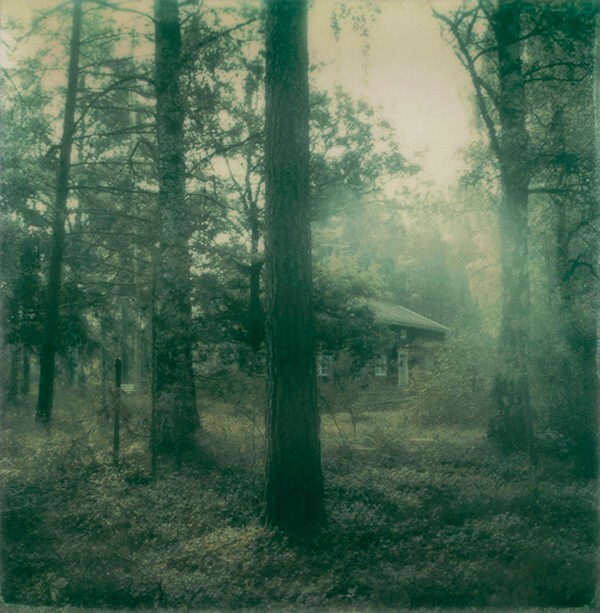 Kruse Jensen's photographs are in many public and private collections and she has been nominated for prizes internationally.